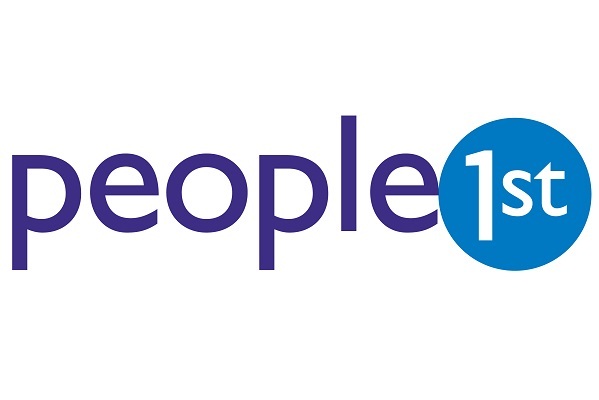 CPT, in conjunction with People 1st, has launched a new industry professional standard, the Bus & Coach Engineering Manager Accreditation. 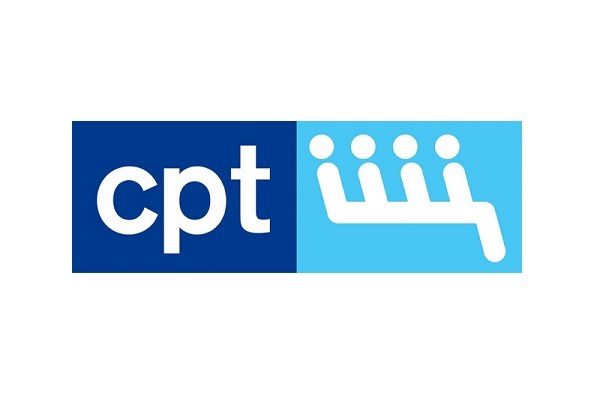 The Accreditation, designed by CPT’s Engineering Committee, assesses Engineering Managers against a series of new professional standards, whilst allowing them to demonstrate they have the necessary skills and attributes to carry out their role. 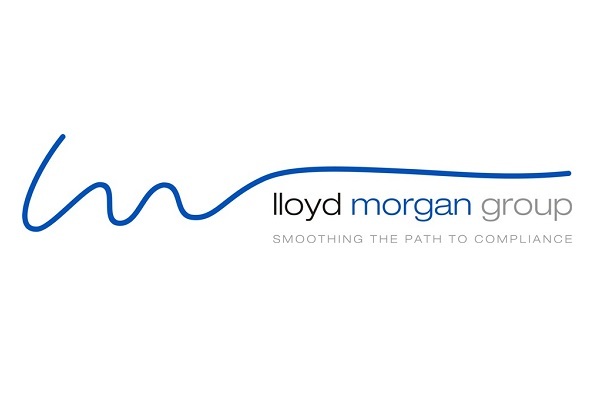 Candidates put forward for the Bus & Coach Engineering Manager Accreditation will be assessed by CPT’s Compliance Partner, Lloyd Morgan Group on a wide range of competences over an intense two day period with those successful also qualifying for associate membership of the Institute of Mechanical Engineers.